You've probably traveled far to get to Mayan lands, welcome! 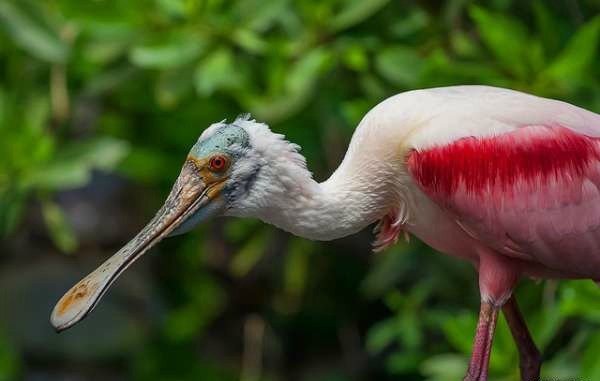 You will find that the Yucatan Peninsula, especially the Riviera Maya, is rich in natural beauty and is right on this land is the Sian Ka'an Biosphere with its amazing ecological diversity. This reserve is so important that it has been added by UNESCO to its list of World Heritage sites. 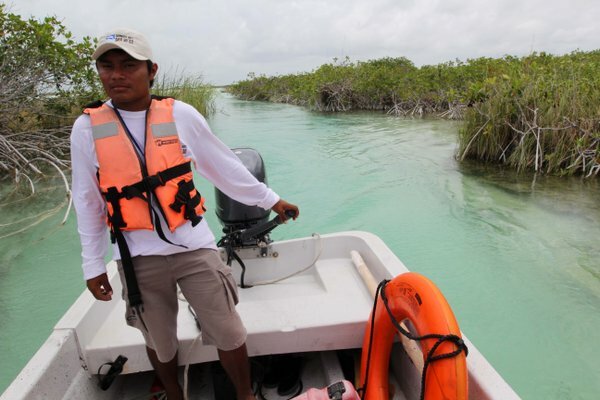 Being the largest protected area in the Mexican Caribbean's with an area of 652,000 hectares, Sian Ka'an Biosphere is undoubtedly the entrance to the "Gate of Heaven" as it translates in Maya. The best of this paradise is that since it is a protected reserve, there are certain areas where access is not permitted to the public. In total there are more than 1,400 species of plants and over 350 species of birds, 115 species of mammals, and 310 species of mosquitoes! There are only a few authorized boats that can take tourists to certain places, and in fact, groups larger than 6 people are allowed and the use of biodegradable sunscreen is recommended. Another way to contribute to the environment comes from the initiative of some tourist providers whom allocate a fund for the reforestation program. 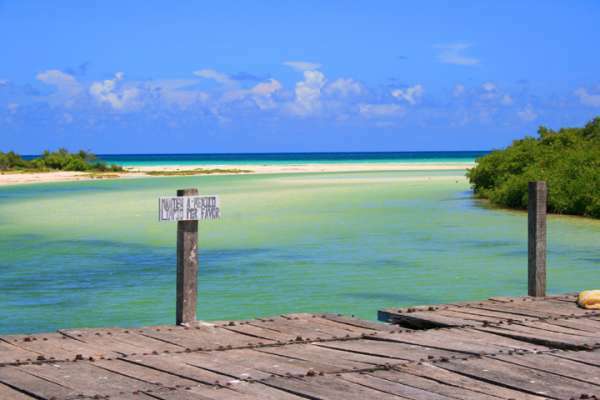 What to expect from Sian Ka'an? A mostly warm climate and abundant flora and fauna will surprise you and provide a unique boat trip on the Canal Chunyaxché. 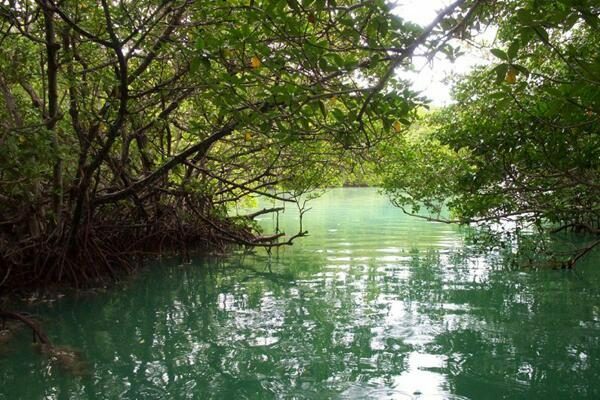 This channel was made by the Mayans more than 1,000 years ago as a route for trade, here you will appreciate mangroves, swamps, Mayan ruins, monkeys, and lots of birds. You can also opt for the snorkeling tour where the amount of corals, fish, and mammals will leave you speechless. 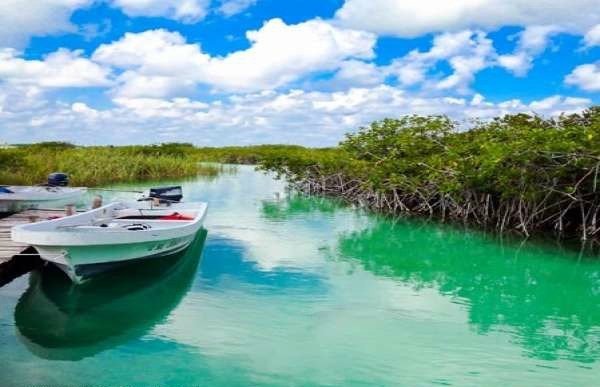 At 140 kms from Cancun and 10 km from Tulum, it's well worth it to spend one day at Sian Ka'an Biosphere Reserve where the magic of nature and the stunning Mayan ruins will leave an memorable mark on your Mexican vacation.